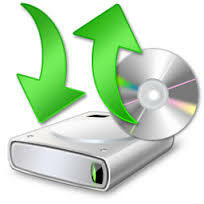 Are you looking for help with you IT Backup needs? Then get in touch today and get sorted. You can call us on 09 950 7510 or fill in the simple form below and we will get back to you.